Today's celebration includes a new freebie! We may be wrapping up a school year, but many of us are already looking ahead to next year. I have been busily working on some new classroom themes for you. 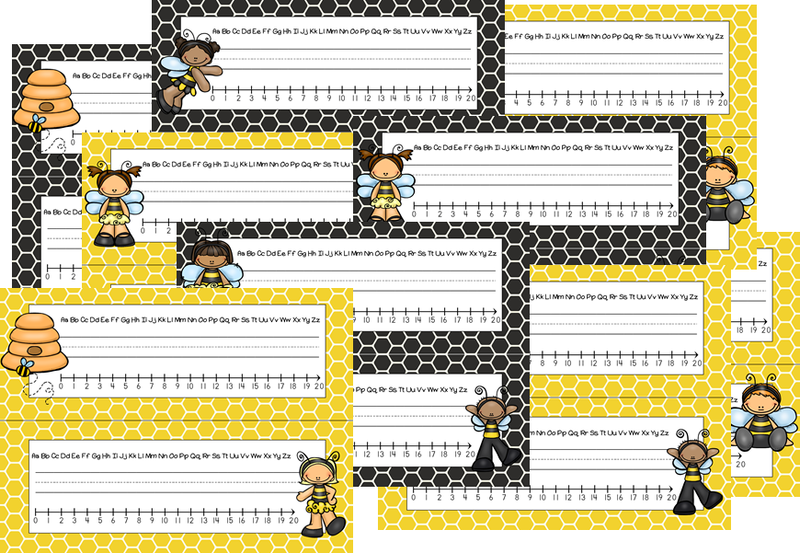 This one is called Busy Bee Kids! It isn't even available in my store yet! I am sharing with you the desk plates for this theme.